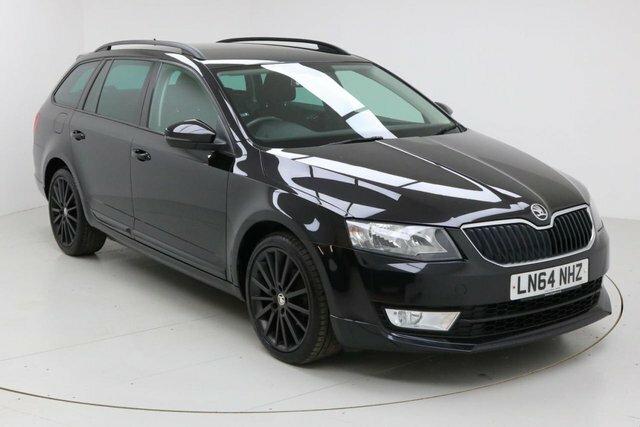 Over the last 10 years, Skoda has received quite a makeover, launching several excellent models, including the versatile Kodiaq and the sleek Octavia. 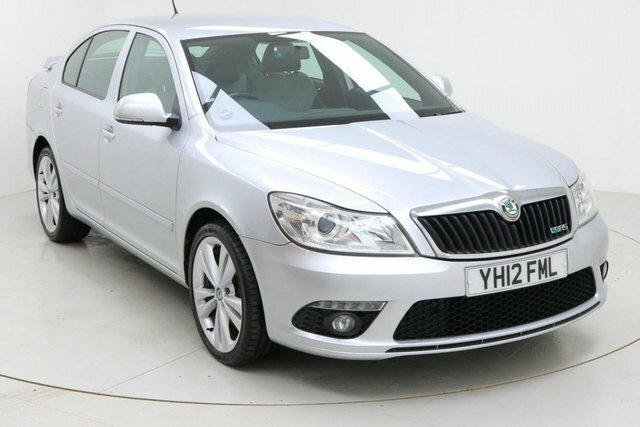 An expert in practical motors, Skoda's cars are a wise choice. 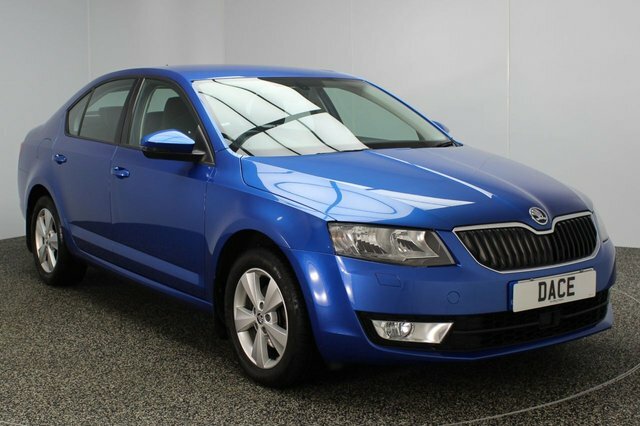 We regularly price check each used Skoda Octavia car we provide at Dace Motor Company Ltd, so that we can be sure that ours are the best prices in Wigan! 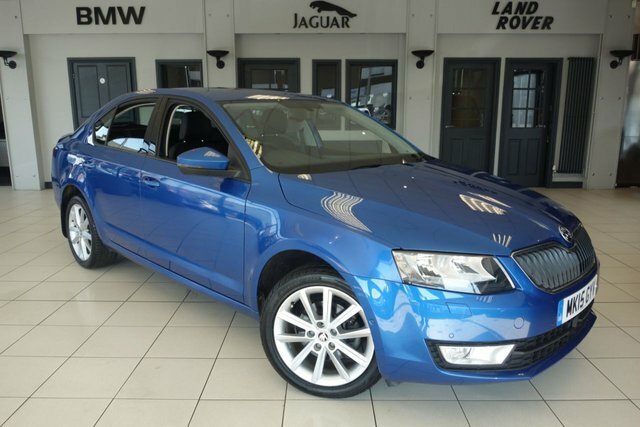 We will also beat any price offered by any other professional vehicle dealer! 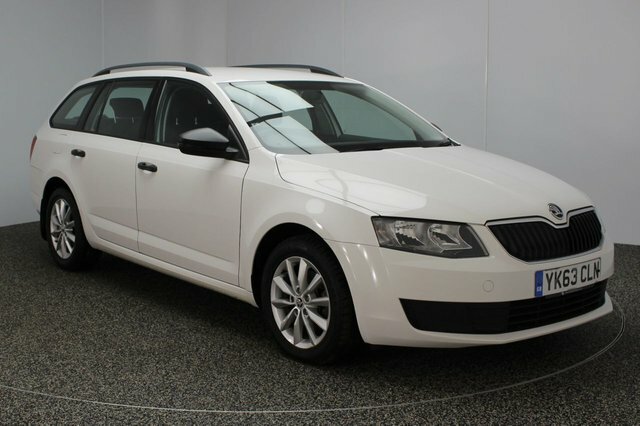 Browse the second-hand Skoda Octavia cars we have on sale now! To access our forecourt from Wigan, you will have to join the M60, via either the M6 or the M61. At Junction 27, take the A560 exit to Stockport to find our site and your next car!